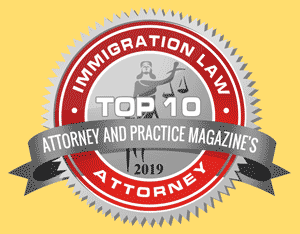 If deportation proceedings have already been initiated against you or a loved one, you must act quickly to prevent it. There are a number of ways to fight deportation; they tend to be complex and must be done correctly. We have experience with all of them. Get in touch today if you have received an I-862 notice or are otherwise at risk of deportation.